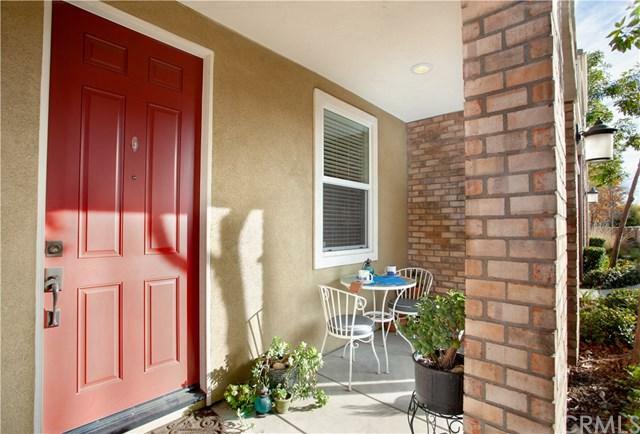 This pristine 3 story townhouse in the much sought after Vintage Walk Complex is the perfect space for you! The home features an open concept entertaining space on the 2nd floor with a spacious kitchen, dinning room that easily seats 10 people, breakfast island, granite counter tops, recessed lighting & stainless steal appliances. The private second floor balcony makes home barbecuing a breeze. The oversize Master Suite boasts two walk in closets, dual vanity & large walk in shower. The secondary master b This pristine 3 story townhouse in the much sought after Vintage Walk Complex is the perfect space for you! The home features an open concept entertaining space on the 2nd floor with a spacious kitchen, dinning room that easily seats 10 people, breakfast island, granite counter tops, recessed lighting & stainless steal appliances. The private second floor balcony makes home barbecuing a breeze. The oversize Master Suite boasts two walk in closets, dual vanity & large walk in shower. 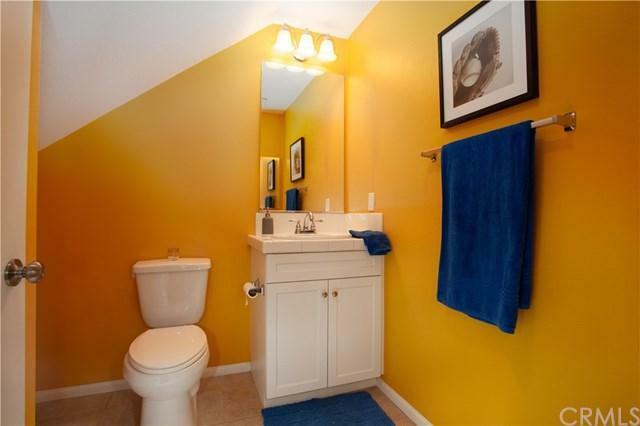 The secondary master bedroom features a bathtub on suite. 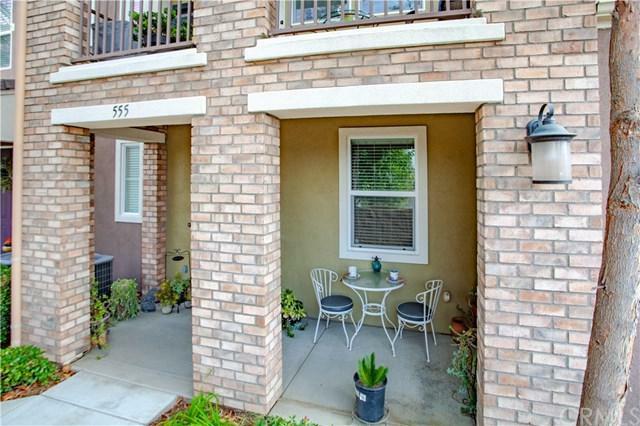 This quiet complex is steps away from Covina Metrolink station & a short walk from the charm of downtown Covina where there are plenty of dinning & entertainment options available for those times when you'd like to go out on the town without driving miles to get there. There is ample green space for your pets and multiple bbq stations for resident use. The HOA fee is one of the lowest in the city! 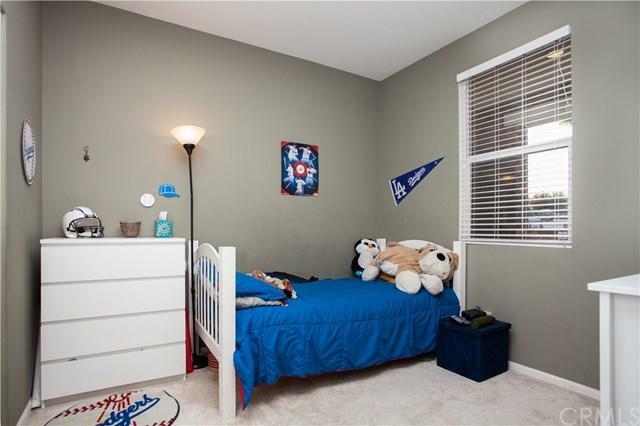 This home is the perfect mix of Urban living in the Suburbs located less than 30 miles from downtown Los Angeles with easy access to the 10, 210, 57 & 605 freeways. Don't wait, make an appointment now to view this gem before it sells!!! Listing provided courtesy of Cristal Sellar Services, Inc.. Listing information © 2019 San Diego MLS, Inc.